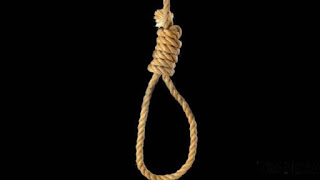 A retired policemen from Mkpani in Ugep local government area of Cross River State, Mr. Itam Obongha, at the weekend hung himself in another reported case of suicide. 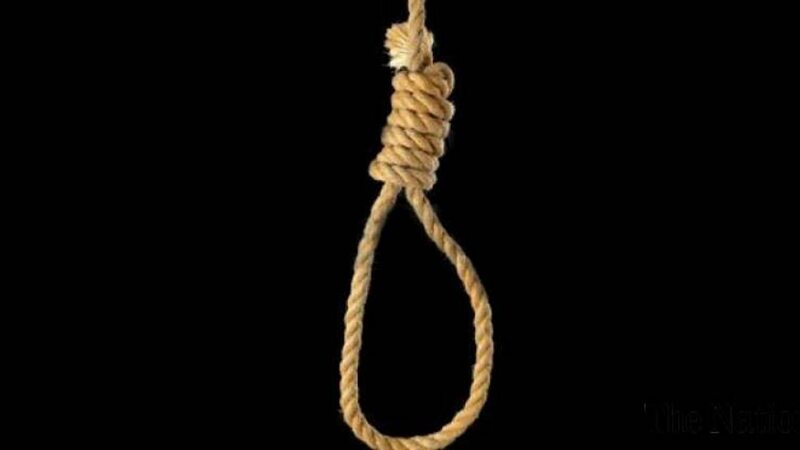 Details of the suicide was not immediately known but the retired Assistant Superintendent of Police (ASP) who last served in Anambra State in April 2017, had travelled to his village, Mkpani on November 1 and killed himself two days after on November 3 in his father’s house. A close friend of the deceased and a retired Superintendent of Police from the area, who pleaded anonymity, said Obongha killed himself the day after he got back to the village. The source called on police authorities to ensure that retired officers get their entitlements as soon as they are retired, to avoid frustrations that may lead to depression and ultimately suicide like in the case of Obongha.